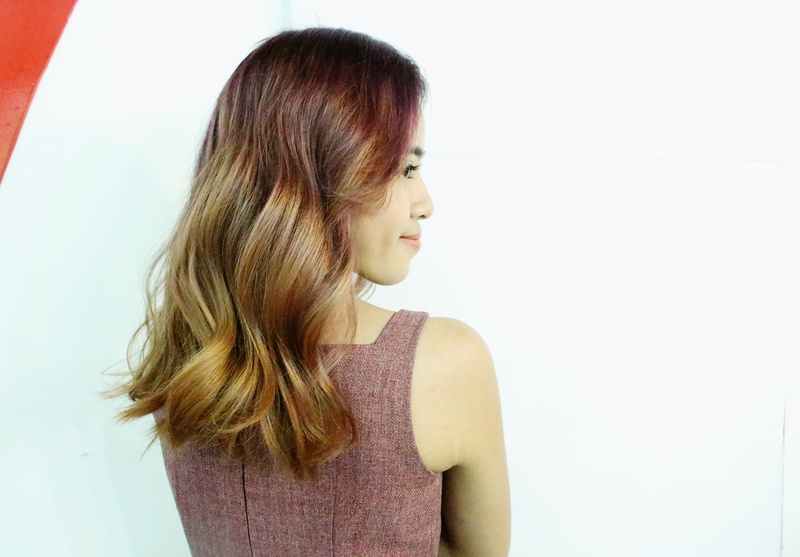 I never shared a blog post about my hair because I’m always having a hard time looking for the perfect salon and hairstylist who can achieve my dream hair but now it’s a match made in heaven! 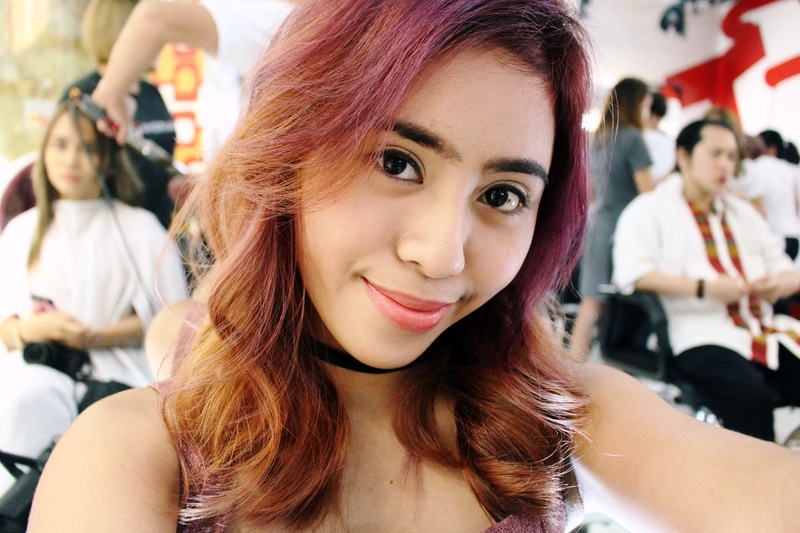 Weeks before I got the collaboration with Hairshaft, I’m already having a salon hunt because I wanted my hair to be dyed and an overall treatment just perfect for summer but I’m having second thoughts because I’m really sensitive when it comes to my hair. I just wanted to have a long and natural hair and eversince I was a kid, my mom won’t allow me to apply anything on my hair so I stick to long hair as always. She doesn’t even want to apply any heat on it so I don’t have any choice but to have it in natural way. 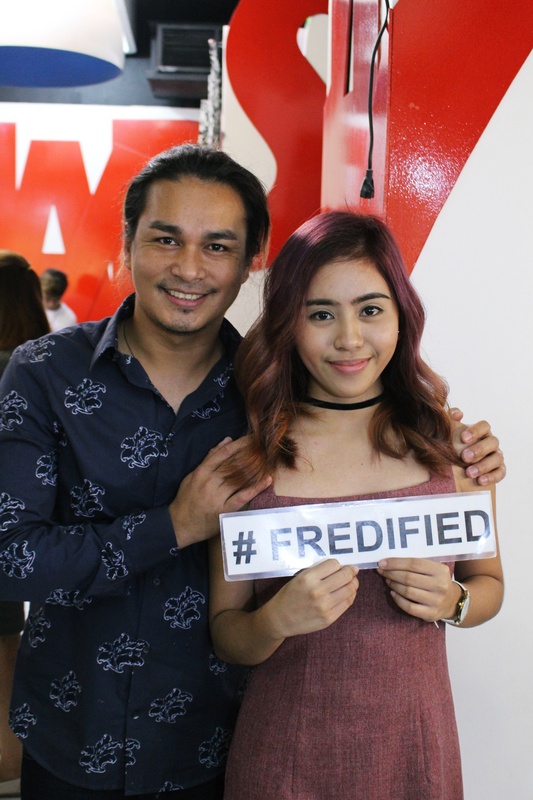 While I was browsing photos at instagram during my lunch break at work, I saw few artists who had their hair color at hairshaft and I immediately pointed out that I want my hair treatment be done at this salon and right after Fred and I talked on social media and got the collaboration. 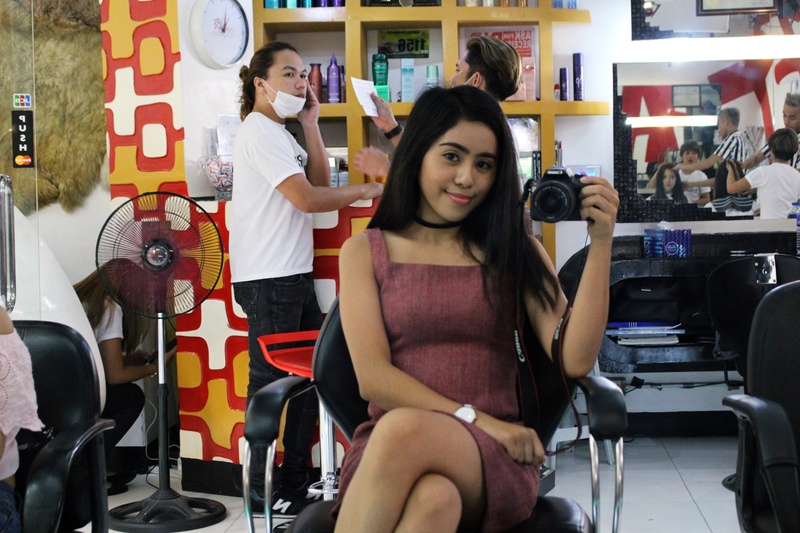 First week of May 2016, my blogger bestie Mavie and I went to Hairshaft Podium for our appointment with Mr. Fred Penales. We were entertained with a welcome massage and drinks right away while waiting for Mr. Fred. 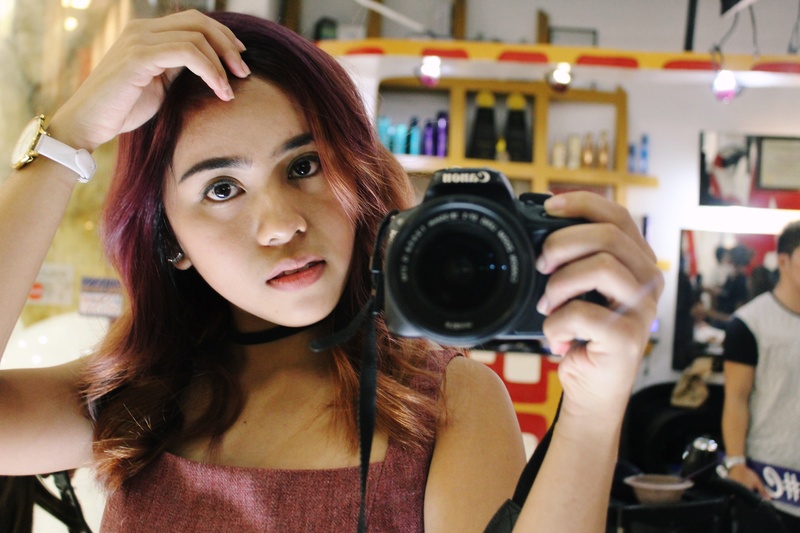 I’m so obsessed to new hair trends and so I wanted my hair achieve the Balayage effect and Hairshaft stylists and creative directors did their magic amazingly! They gave justice to my hair. This was my hair before the treatment, very plain, no volume, no style at all. In short, boring. 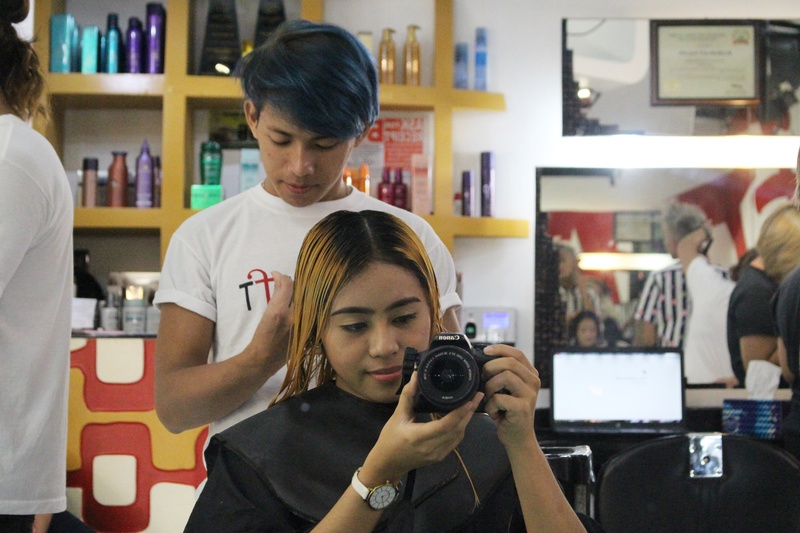 The session started with washing my hair with my hairstylists Jen and Rey. And time for bleaching. 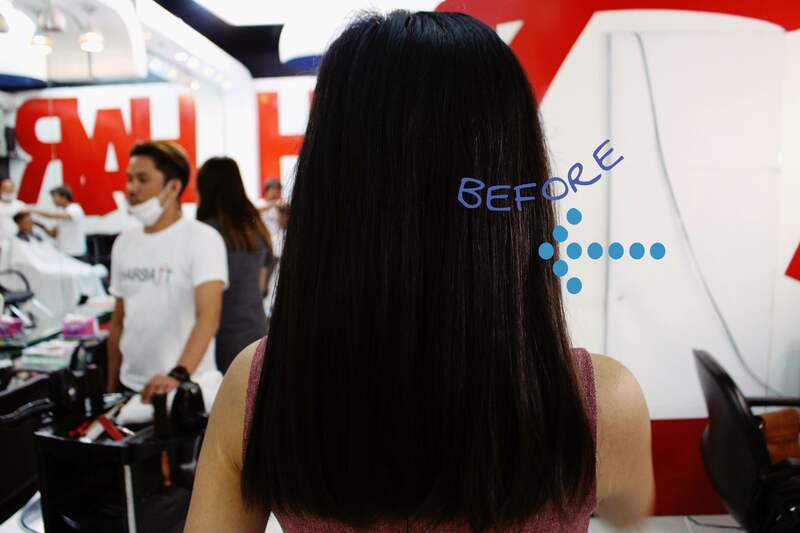 Actually on this part I’m already praying because I’m already nervous what will my hair gonna look like but take a look what will happen next and you’ll start loving it. And now coloring starts now using the foil. 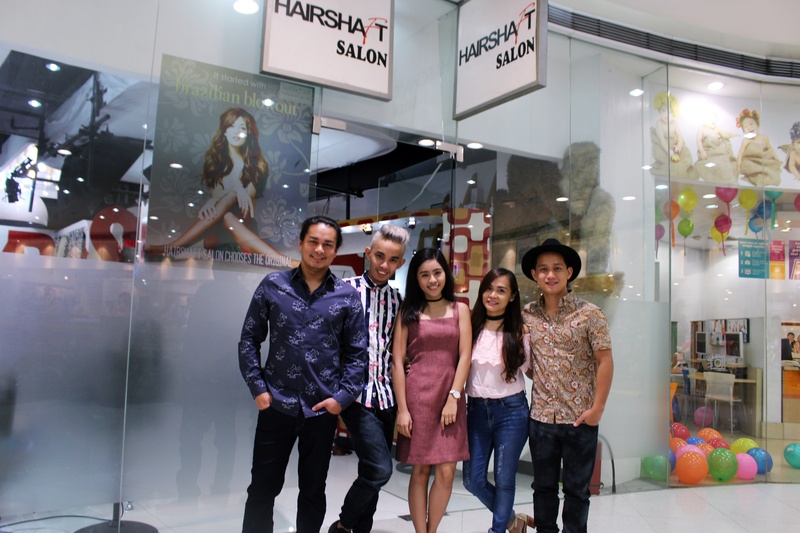 All we know that hair treatment is time consuming but with Hairshaft, it’s a teamwork. 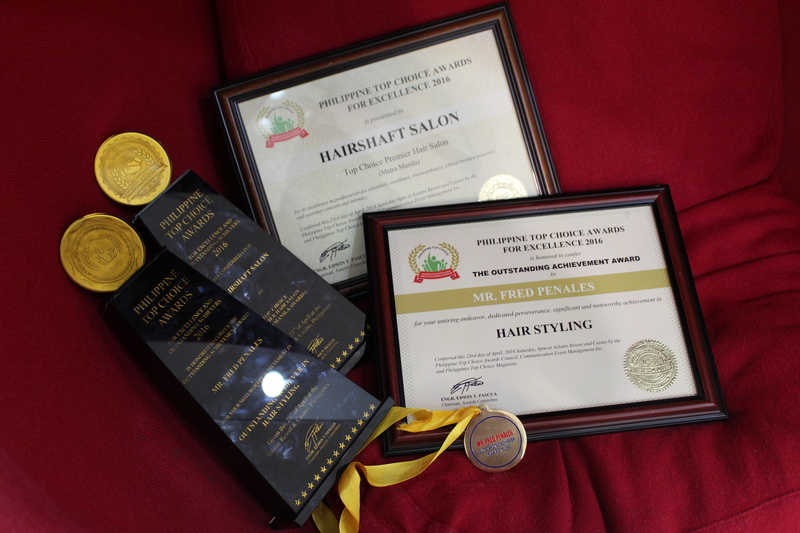 Atleast 8 hands are working on my hair so that every details of my peg will be achieved and Mr. Fred didn’t fail us. They wanted each of their clients would be walking out of their salon happy. 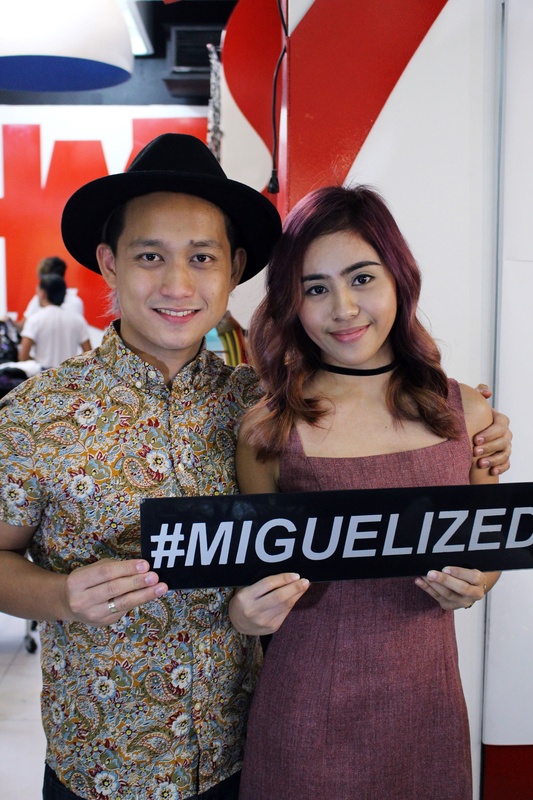 I had Hairstylists Jen and Rey, creative directors Miguel and Fred on that day. 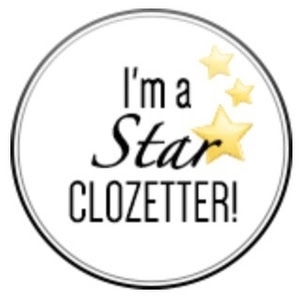 After the coloring, brazilian blowout was next with a massage while waiting to penetrate the medicine for brazilian blowout. To finish my overall makeover, I asked Mr. Fred’s opinion if I should go with side bangs and tadaaaa! I really love every single strand of my hair. The color, treatment and style were insane! Totally rockin’ my new look and thanks to Hairshaft Salon! 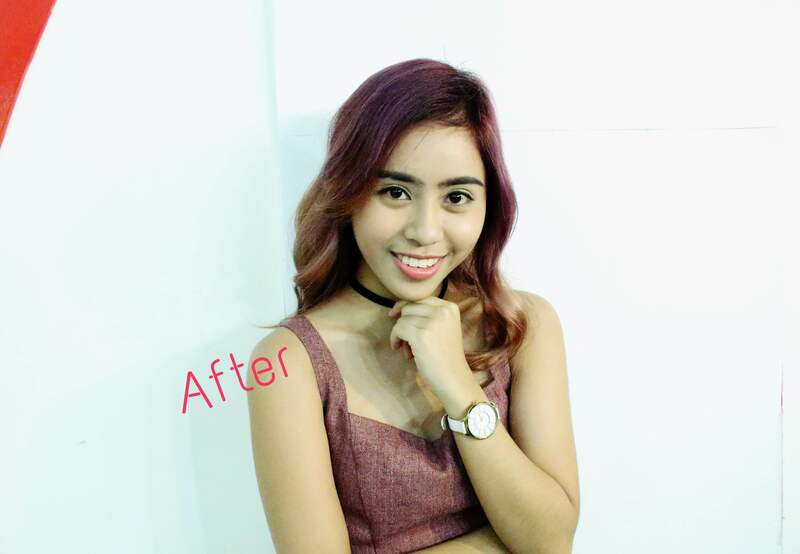 Have your appointment too at Hairshaft and have your dream hair come true!